The four most prevalent malware types in 2018 were cryptominers and they impacted 37 percent of organizations globally. The latest security report from Check Point shows that despite a fall in the value of all cryptocurrencies, 20 percent of companies continue to be hit by cryptomining attacks every week. At the same time ransomware attacks have fallen sharply, impacting just four percent of organizations globally. 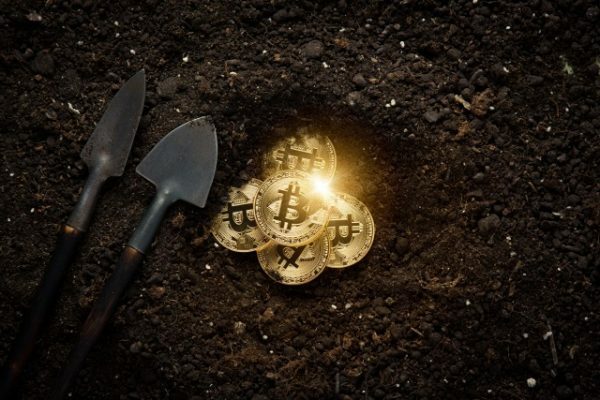 Cryptominers have also evolved recently to exploit high profile vulnerabilities and to evade sandboxes and security products in order to expand their infection rates. Among the report's other findings are that 33 percent of organizations worldwide have been hit by mobile malware, with the leading three malware types targeting Android. 2018 also saw several cases where mobile malware was pre-installed on devices, and apps available from app stores that were actually malware in disguise. Bots were the third most common malware type of the year, with 18 percent of organizations hit by bots used to launch DDoS attacks and spread other malware. Bot infections were instrumental in nearly half (49 percent) of organizations experiencing a DDoS attack in 2018. "From the meteoric rise in cryptomining to massive data breaches and DDoS attacks, there was no shortage of cyber-disruption caused to global organizations over the past year. Threat actors have a wide range of options available to target and extract revenues from organizations in any sector, and the first instalment of the 2019 Security Report highlights the increasingly stealthy approaches they are currently using," says Peter Alexander, chief marketing officer of Check Point Software Technologies. "These multi-vector, fast-moving, large-scale Gen V attacks are becoming more and more frequent, and organizations need to adopt a multi-layered cybersecurity strategy that prevents these attacks from taking hold of their networks and data. The 2019 Security Report offers knowledge, insights and recommendations on how to prevent these attacks." You can find out more in the full report available from the Check Point website.